More often than not, relationships break down because of the growing emotional distance between two people. In most of such cases, neither of the partners in the relationship may be aware that they are slowly yet surely moving away from one another. But when there is this kind of distance, simple misunderstandings, different views and attitudes, a contrary perspective- anything can set off the spark that destroys the relationship entirely. At Let’s-Live Coaching we understand the intricacies of relationships and we know just how to identify the potential problem areas and resolve issues here. The failure of a relationship can, in most cases, be traced back to a complete breakdown of communication between the two parties. However, merely recognising the problem does not help you rectify the situation. Often, you are left not knowing how to communicate effectively or where to start to improve your communication with your partner. 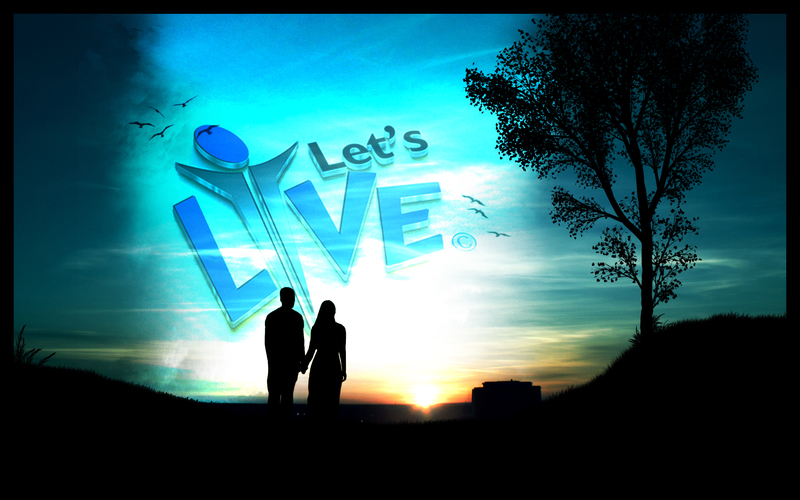 At Let’s-Live Coaching, our highly qualified and experienced trainers will help you identify the various areas where you are communicating ineffectually or miss-communicating with your partner. We also help you learn how to communicate better so that your message gets across accurately with no risk of being misunderstood. This paves the way for better understanding and less friction within the relationship. 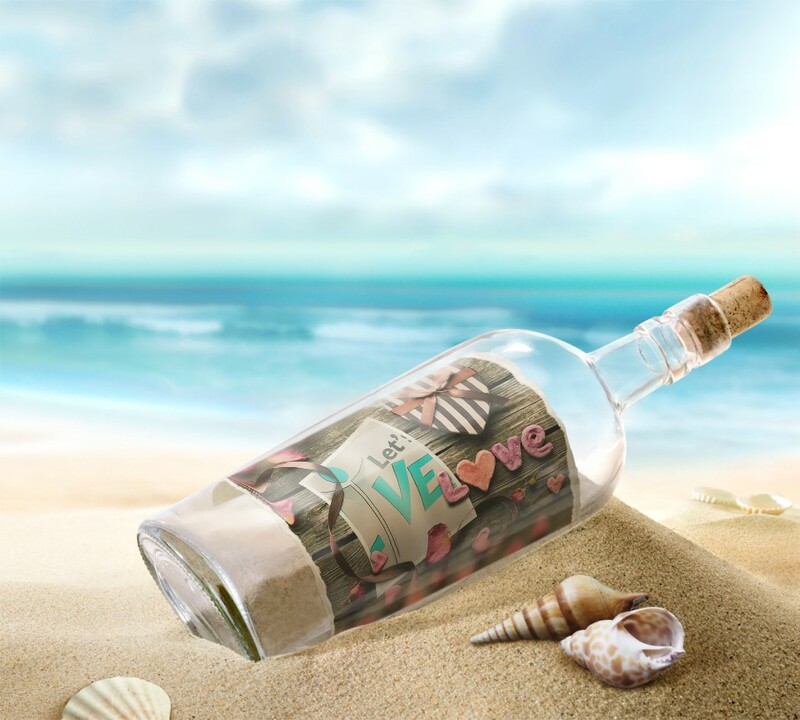 Your Let’s-Live trainer will also help you to develop a better awareness of the true value of your relationships. Often, you do not realise how important your spouse or partner is to you, how much contribution he/ she makes to your daily life. This ‘taken for granted’ attitude sets the stage for frustration and a deep feeling of being unappreciated. Many relationships break because one partner fails to acknowledge the immense contribution that the other one makes on a continuous basis for him/her. Another reason could be that both partners have significantly different goals from life and they are unable to make these varying goals align with each other. 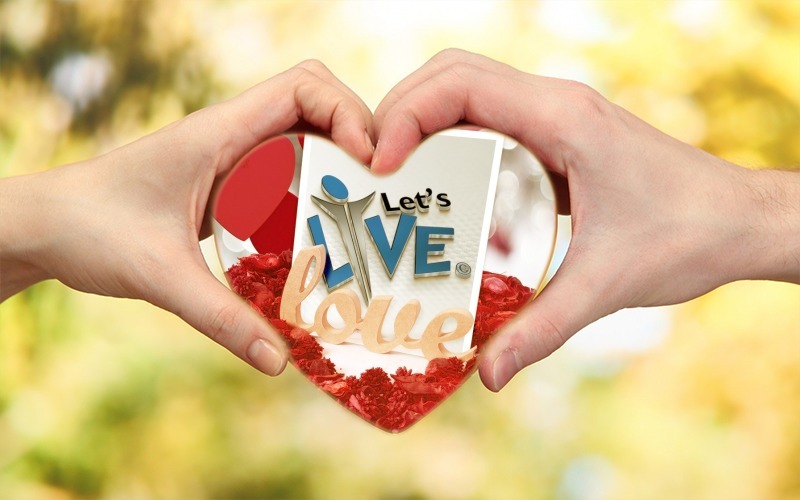 Let’s-Live Relationship Coaching will help you see why giving form to appreciation is essential and how you should go about doing it to enhance your relationship. By ensuring better communication, we also ensure that you can prevent problems from escalating into relationship-ending differences in the future as well. There is a delicate balance to be maintained at all times in any kind of relationship. When this balance is impaired, the relationship heads towards a breakdown. This typically happens when either or both the people in the relationship lack the time or patience to address their partner’s needs or assuage his/her doubts and fears. Lack of privacy may also be a leading factor in the failure of relationships because it prevents the two parties from bringing their feelings out into the open and gaining closure. At the Let’s-Live Relationship Coaching retreat, we ensure that both privacy and time are at your command. Here our experienced and highly effective trainer sits down with you for a discussion of what you perceive your problems to be. By understanding your needs and that of your partner and the differences between the two of you, our trainer can take the coaching process forward. Relationship Coaching retreats are educational experiences that allow you to participate in a workshop environment. You may be involved with other couples too although you will have ample time just for yourselves at the retreat. This provides an invaluable insight into how others perceive your partner as opposed to how you do. Significantly unhappy couples or those who want to bring about a serious positive change in their relationship benefit hugely from enrolling for our Let’s-Live Relationship Coaching retreat.